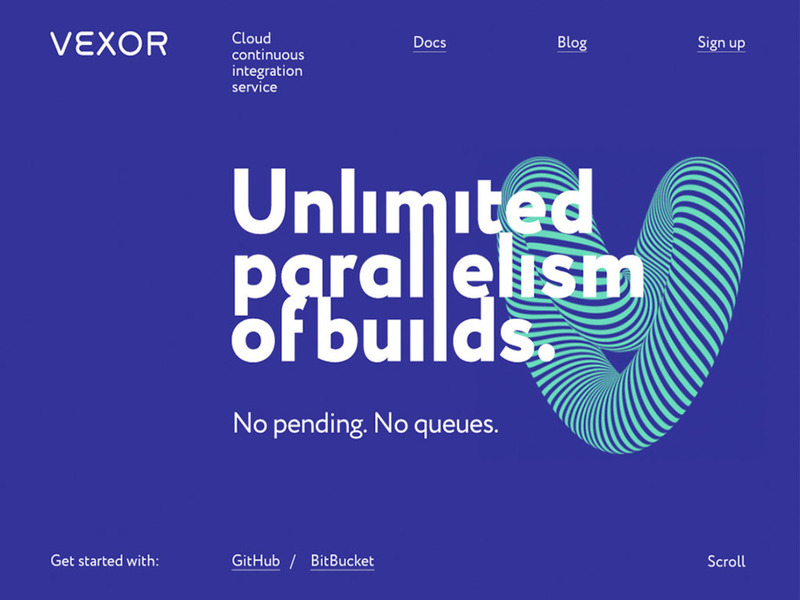 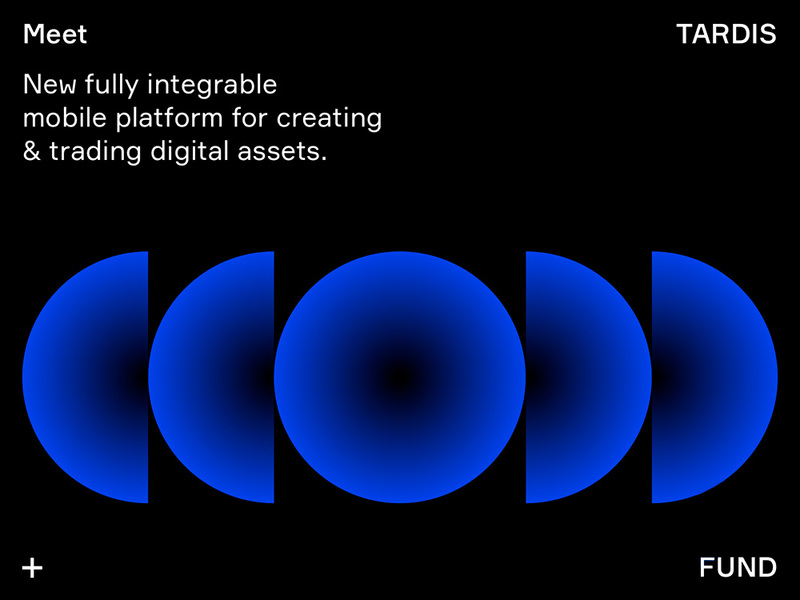 Vexor is a distributed cloud web-service for building and testing software, a continuous integration tool that helps a developers team to keep to Continuous Integration methodology. 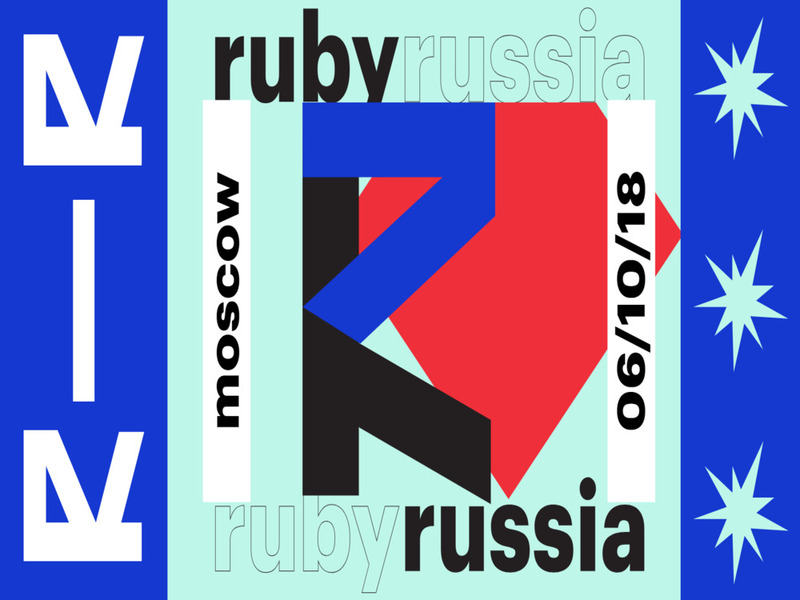 Meet the reinvented RailsClub RubyRussia, the leading Ruby conference in Russia. 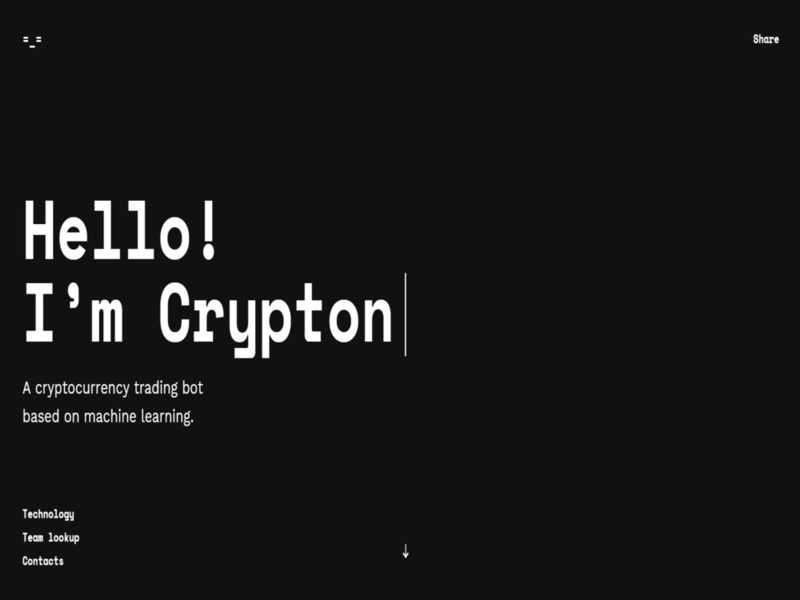 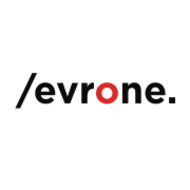 Every year Evrone invites world-renowned speakers of the Ruby community, top Ruby and Rails contributors, nominees for the Ruby Hero Award and representatives of world-renowned projects. 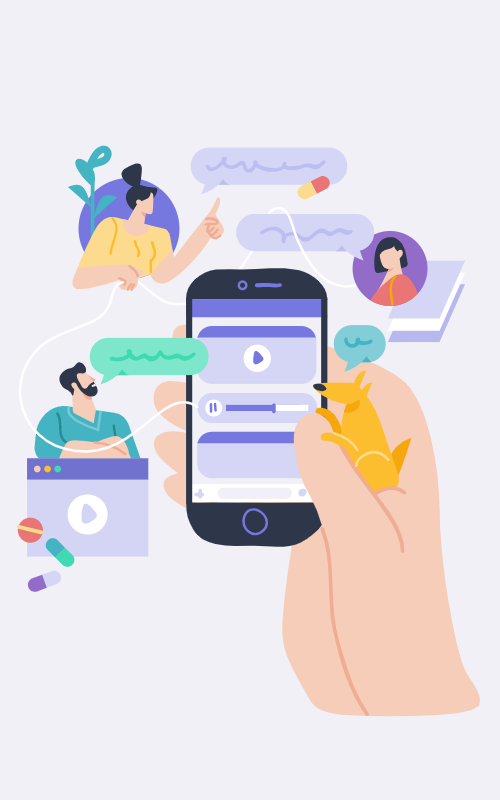 RubyRussia conference is not only a great way to follow the latest trends but also a great opportunity to talk with colleagues, share experience, meet old friends and learn something new.